Unlock or Flash Huawei E367 and E353 Modem Free with Flasher-Unlocker by fr3nsis-Fr3nsis is not a big name like DC Unlocker and Bojs team, but still Fr3nsis is doing well. 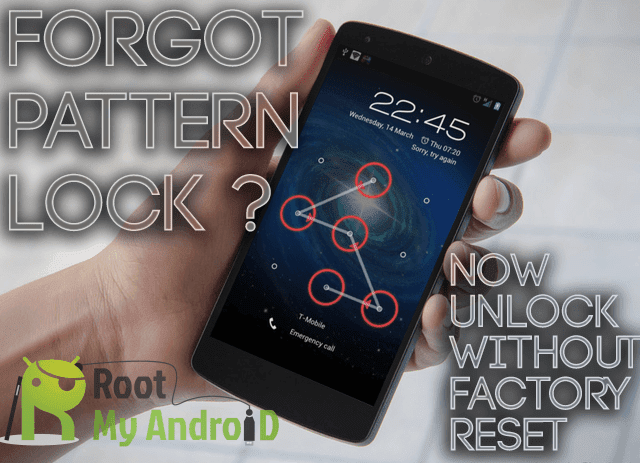 Recently Fr3nsis team has launched a tool name E367 E353 Flasher-Unlocker which can unlock Huawei E367u-1, E367u-2, E367u-6, E367u-8_RFMF, E367u-8_AVAGO, E353u-1, E353u-2 and E353u-6 modems. E367 E353 Flasher-Unlocker can not only unlock your modem but also it can flash, re-lock also. It is capable to backup NVItems and through this tool you can restore NVItems also. I have got a tool name E367 E353 Flasher-Unlocker which can unlock Huawei E367u-1, E367u-2, E367u-6, E367u-8_RFMF, E367u-8_AVAGO, E353u-1, E353u-2 and E353u-6 modems. E367 E353 Flasher-Unlocker can not only unlock your modem but also it can flash, relock also. It is capable to backup NVItems and through this tool you can restore NVItems also. I have personally not used this tool. But, it should be good one I hope.